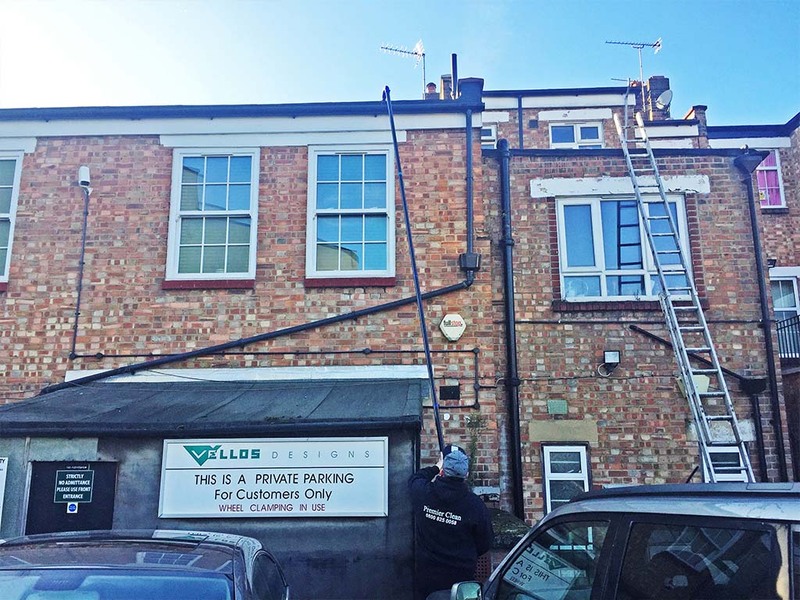 We provide commercial and residential gutter cleaning services in Chingford. 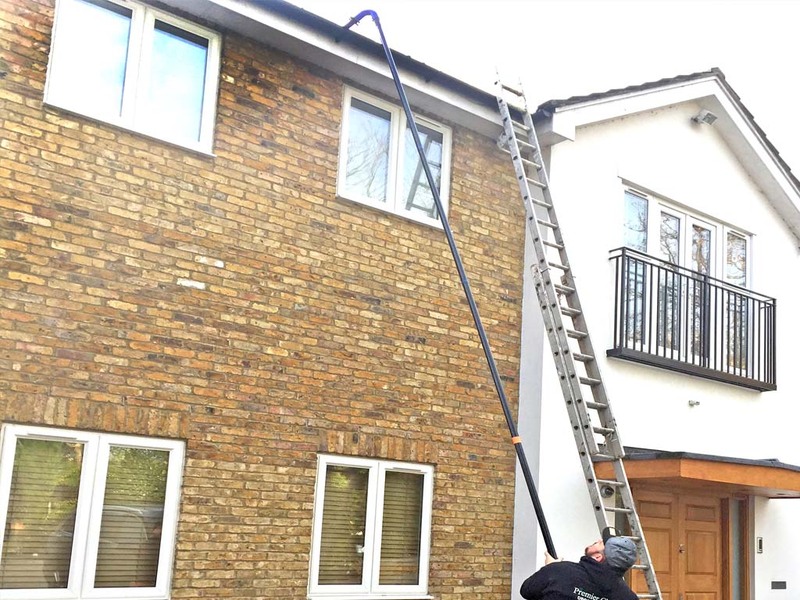 Our experts have over 15 years experience in the gutter cleaning industry and our team in Chingford are fully insured and Health & Safety compliant. 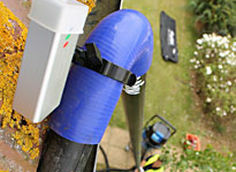 We offer an annual service for gutter cleaning in Chingford. Fast efficient and competitively priced. Call Premier Clean for the best gutter cleaning service in Chingford. Up to 3 stories reached without scaffolding. 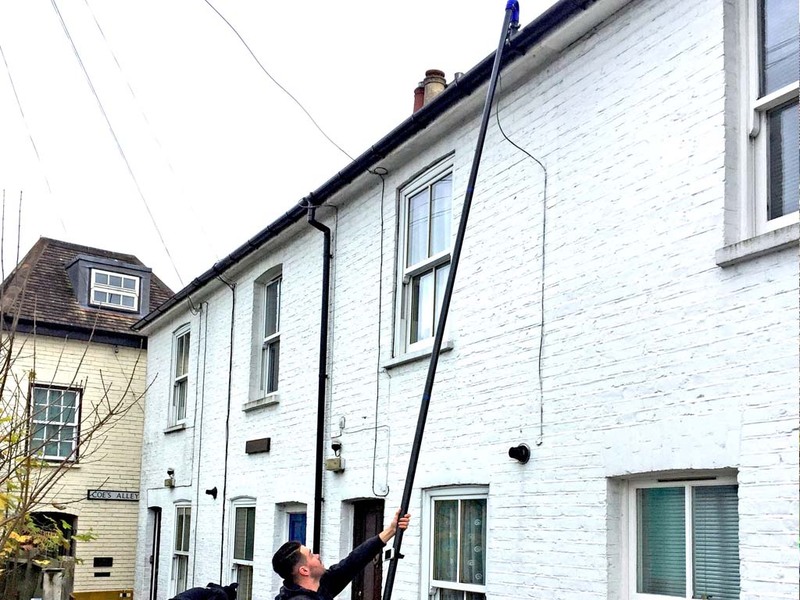 Our professionals have been cleaning and servicing gutters in Chingford since 2000. 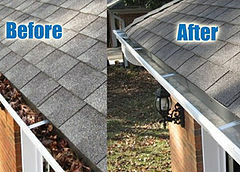 Our gutter cleaning service is clean, convenient and professional. Please complete the form below & our expert in Chingford will get back to you. IPAF Qualified licenced to use mechanical access equipment (Cherry Pickers). Fully insured and Health & Safety compliant. We use a combination of manual and Hi-Tec vacuum systems to remove leaves, moss and other obstacles. Nearly all the work can be completed from ground level ensuring a safe environment and little disruption to your Chingford home or business. 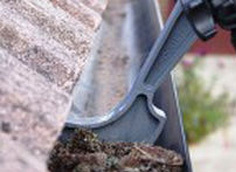 Do I need a gutter cleaning service in Chingford? 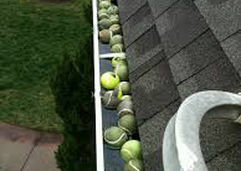 Anything can collect in your gutter causing a blockage: leaves, moss and tennis balls amongst other things. 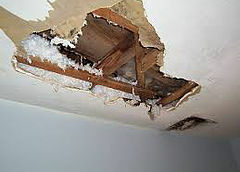 An overflowing or broken gutter can do massive damage to your home and be very expensive to repair. If you see a few damp patches around the walls and a musty smell, you may notice movement in your floors and doors not shutting properly. 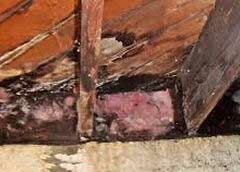 Expensive and Unnecessary Repairs: new joists, floor boards, plaster walls and wood work, decorations costing an arm and a leg. 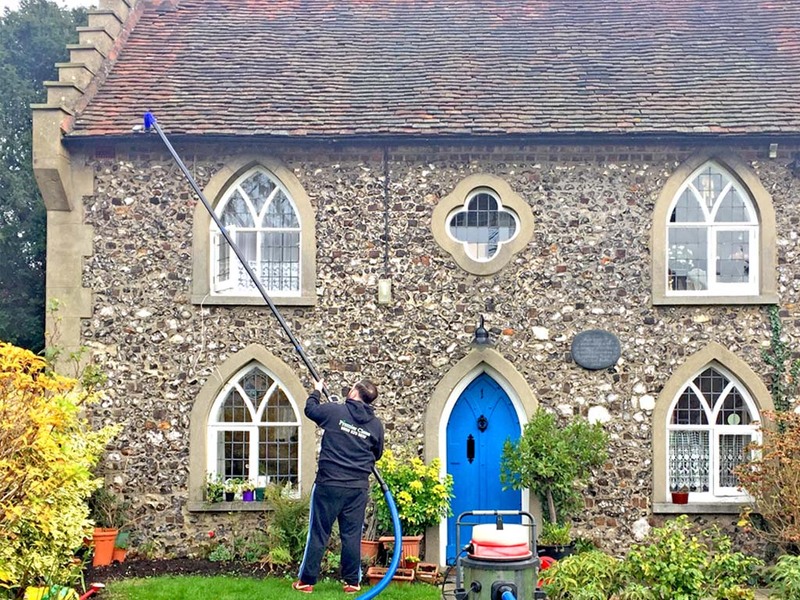 Get in touch with Premier Clean – We are Chingford’s leading gutter cleaning service! 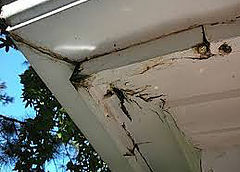 It’s not only the interior of your home that can suffer; an overflowing gutter can cause water to run down the render. 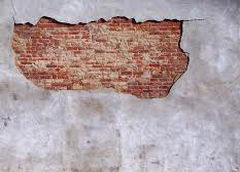 It enters by a small crack making a damp wet area between the bricks and renders, the render will slowly lose adhesion with the bricks and areas will crack and break away. Worse still, in the winter the soaked area will freeze, the expanding frozen water will break away more render and the face of bricks. Premier Clean have been fixing Blown & Damaged Render in Chingford for over 15 years.